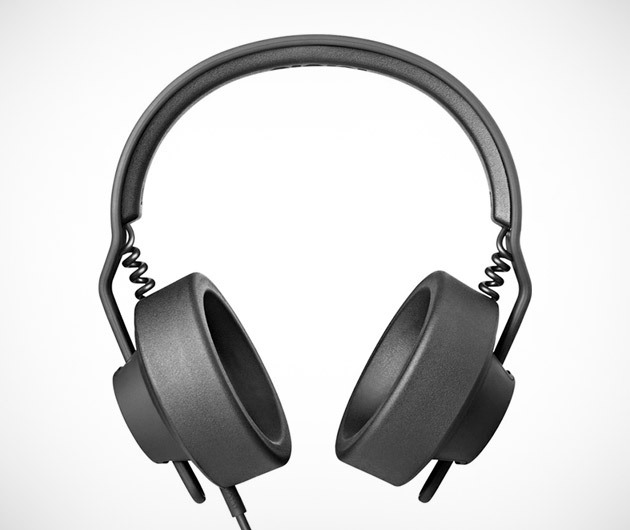 Finally, the release of Aiaiai TMA- 1 Studio Headphones is upon us. These state of the art one-piece headphones is designed to operate just like a DJ headphone headband. The new design of TMA- 1 will give you crystal clear sound and a comfortable fit, even when worn for a long period.